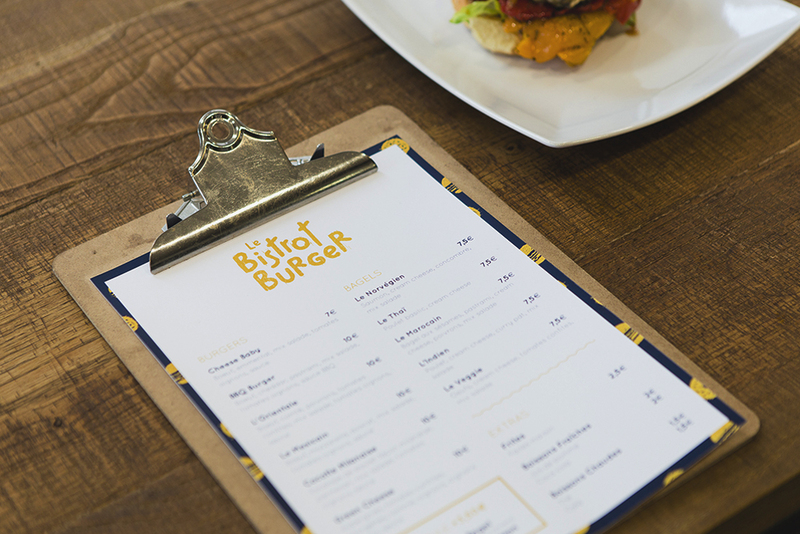 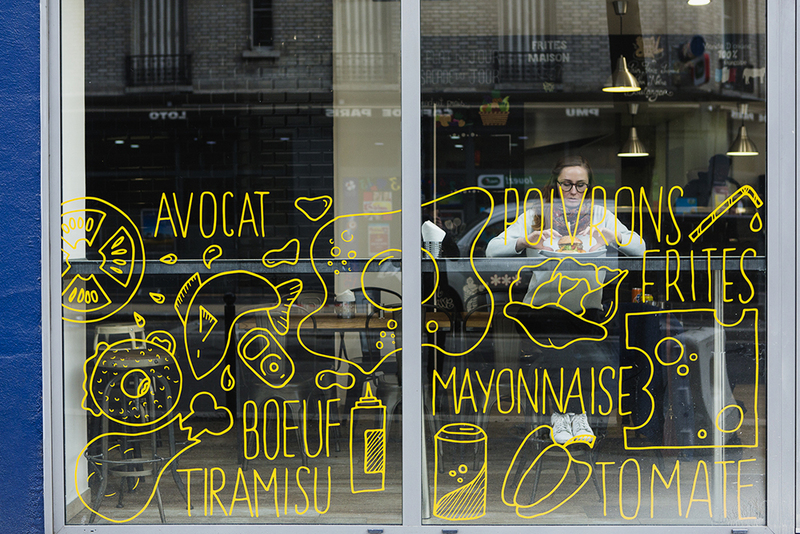 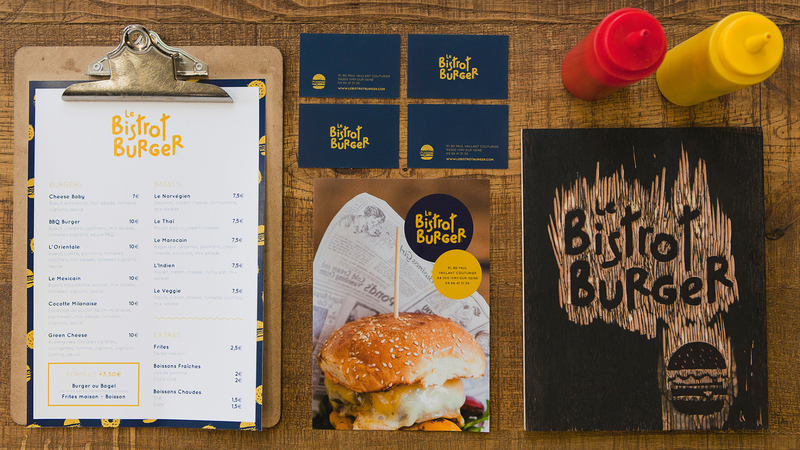 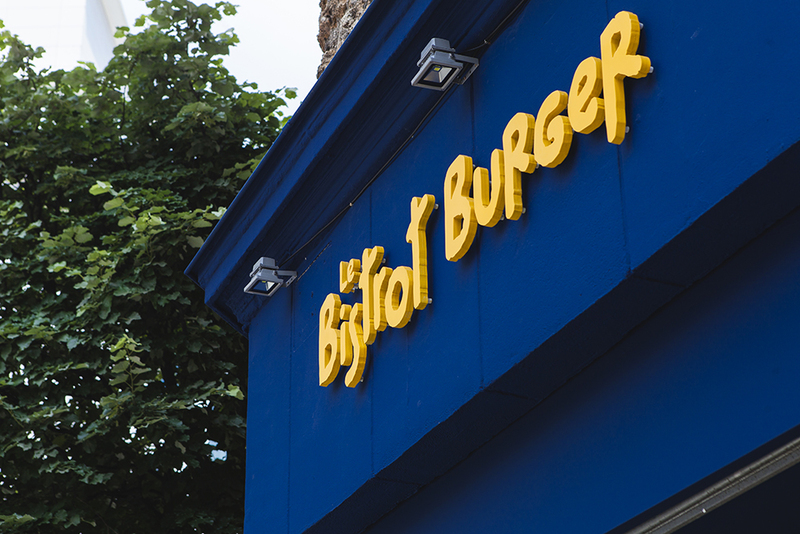 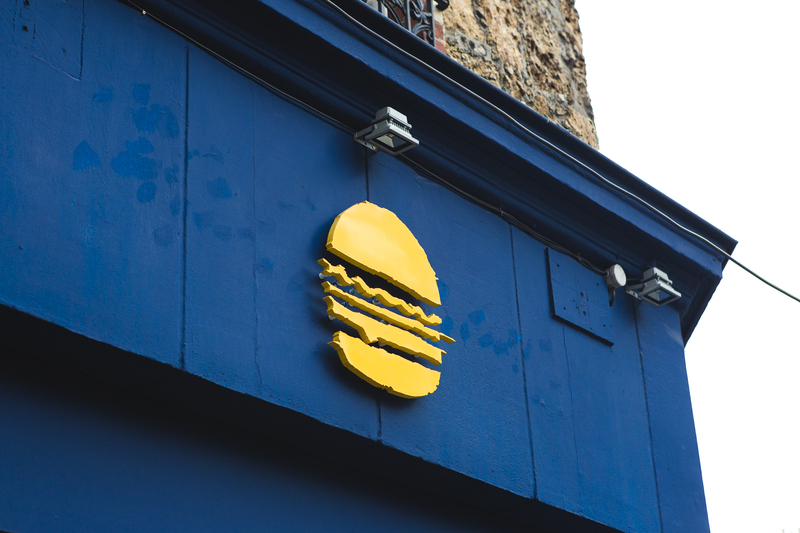 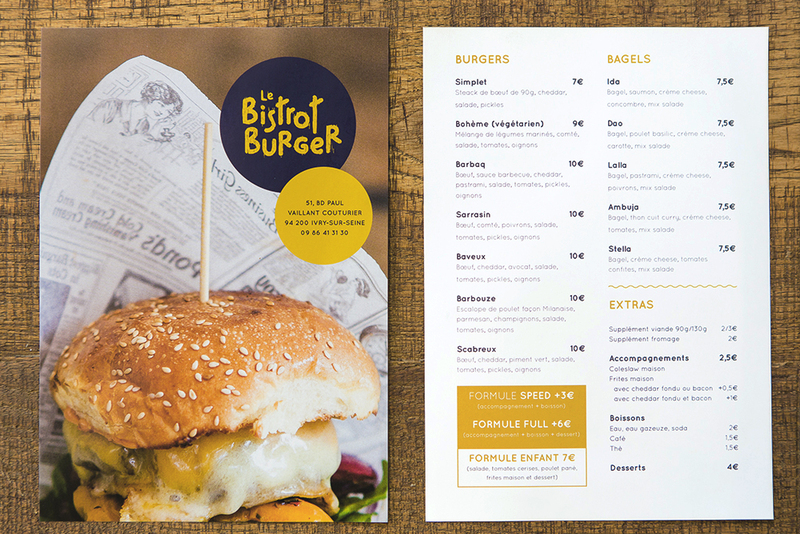 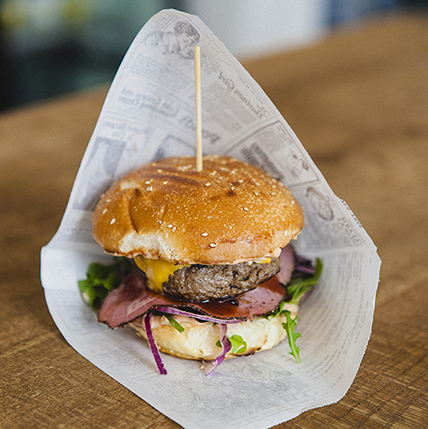 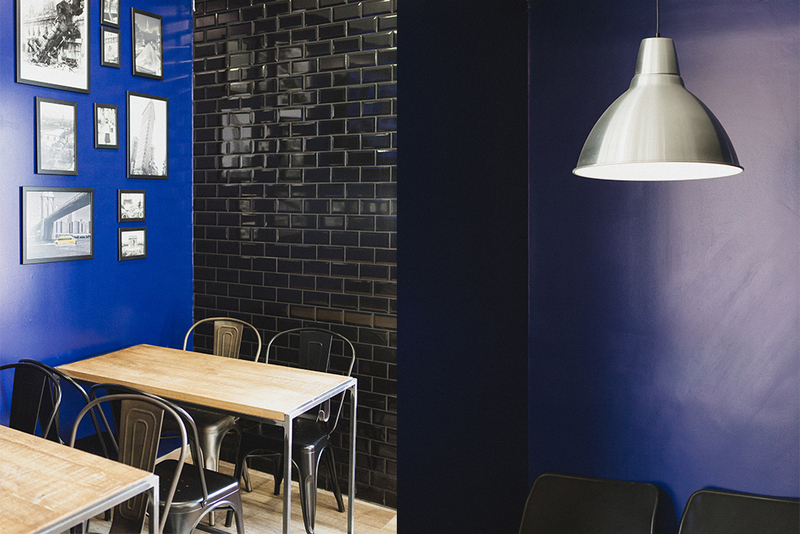 Bistrot Burger is a restaurant in Ivry-sur-Seine offering 100% homemade burgers and bagels. 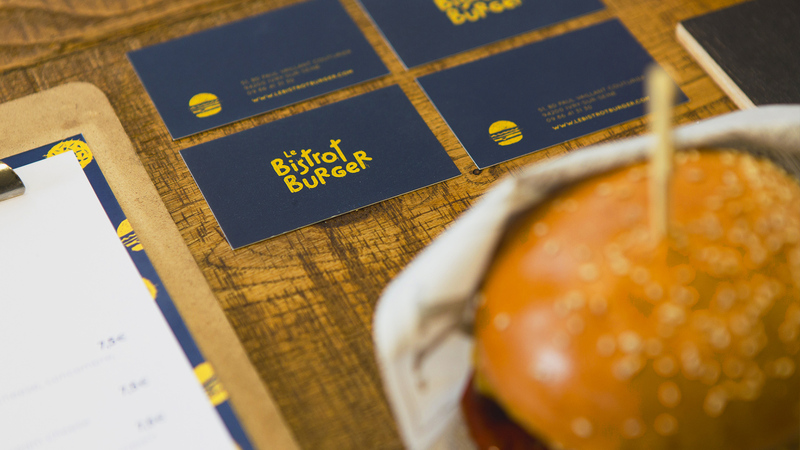 For the creation of their visual identity, we decided to follow the values of the place and create a logotype 100% handmade 100% handmade. 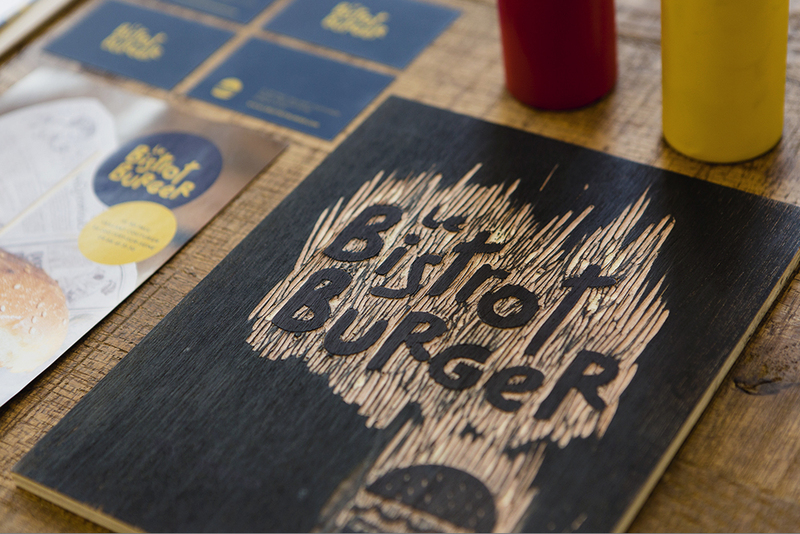 So we opted for the woodcut technique to give life to the logo and the visual elements of the charter.